BMW has announced its lineup for the Geneva Motor Show next month. 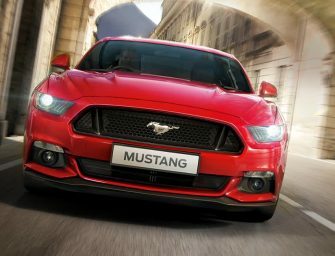 They will be presenting, at least, four new cars at the show. 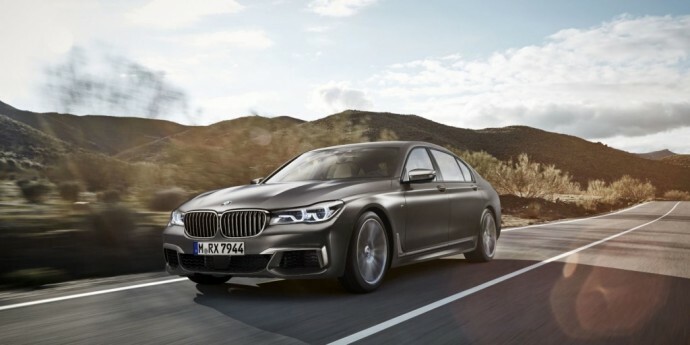 The BMW M760Li xDrive will debut at the Motor Show as an M Performance car that is based on the 7 Series sedan. 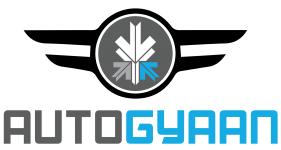 The car gets a V12 petrol engine that generates 600bhp at 5,500 rpm and 800Nm of torque at 1,500 rpm. 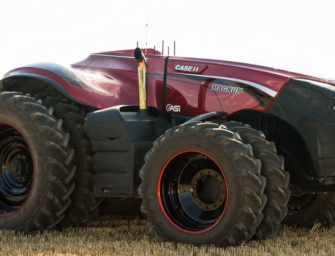 The engine is mated to an 8-speed ZF automatic transmission and power is sent to all four wheels. The M760Li xDrive can hit the 100 kmph mark in 3.9 seconds with an electronically limited top speed of 250 kmph. BMW unveiled the new M2 in October last year and will debut for the first time at the Geneva Motor Show. 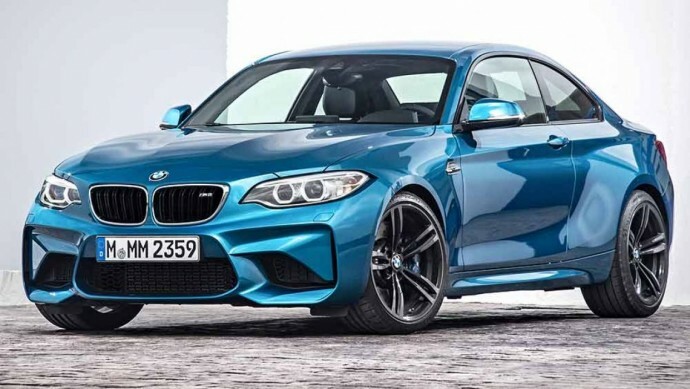 The M2 features a high-performance six-cylinder in-line engine, rear-wheel-drive agility, lightweight aluminium M Sport suspension all of which combined is expected to give one the ultimate driving experience. The M2 comes with a three-litre six-cylinder in-line engine and also employs cutting-edge M TwinPower Turbo technology to give 272 kW/370 hp at 6,500 rpm. The Coupe also comes with an optional seven-speed M Double Clutch Transmission and Launch Control that shoots the car from 0-100 km/h in just 4.3 seconds with a top speed that is electronically limited to 250 km/h. The M2 sports the characteristic M design with its styling that is keen to highlight its dynamic attributes. The low front apron with large air intakes, muscular flanks with M gills, 19-inch aluminium wheels in familiar M double-spoke design and low, wide rear with M-specific twin-tailpipe exhaust system are the features that give the M2 that extra performance edge. We’ve all seen the i8 but this limited edition BMW i8 finished in Protonic Red is something to drool over. 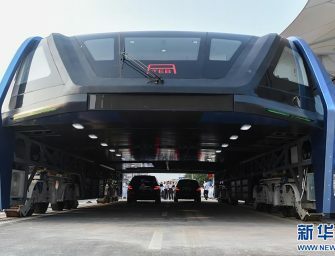 The hybrid car is powered by a 1.5-liter turbocharged inline three petrol engine paired with two electric motors and a 7.1 kWh lithium-ion battery. All of this generates a maximum power output of 357bhp and 570Nm of torque. 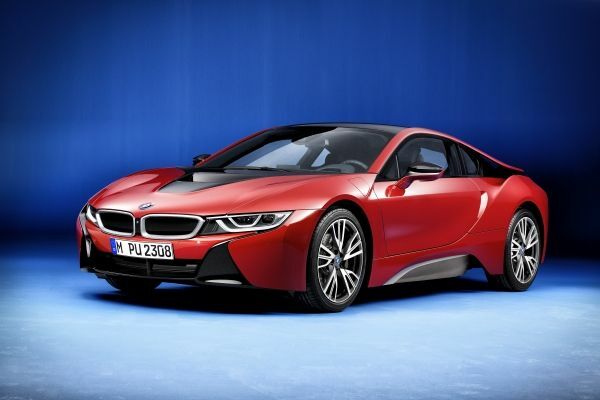 The i8 can accelerate from 0 to a 100 kmph in 4.4 seconds with a top speed of 250 kmph. The car competes against the Porsche Panamera S E-Hyrbid and the new Honda NSX. BMW recently launched its M-Performance models which are basically standard BMW models with M Division specs injected into them. With the 740e iPerformance, BMW has now opened another line of performance models, called iPerformance. BMW Performance models will be plug-in hybrid variants of standard BMW vehicles only tweaked with some i Division technology in them. In other words, whereas the M Performance added performance tech, the iPerformance will come with performance tech. 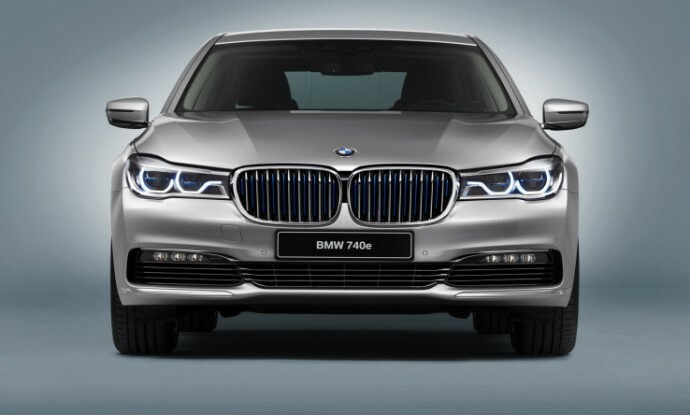 In that tradition, the upcoming 740e iPerformance will be the plug-in hybrid of the new 7 Series. 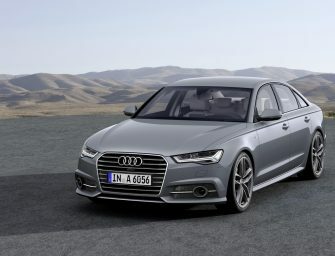 The iPerformance line of vehicles will go on sale in July this year with the first one being the 740e iPerformance.